Advocacy, social justice movements, and community mobilization have been increasingly powerful tools utilized by individuals, interest groups, and communities to achieve social change. 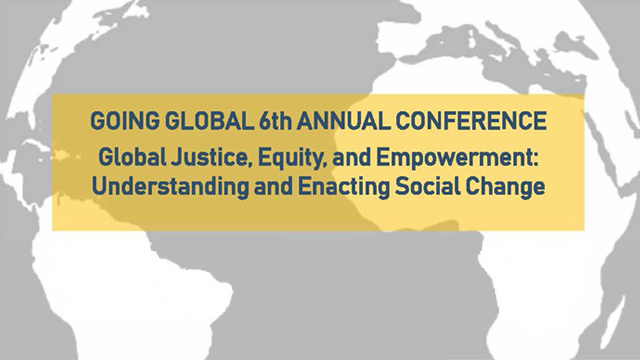 This interdisciplinary conference explores how these movements can become more pervasive and pronounced in achieving their desired impacts in our increasingly globalized world. Graduate students of all academic affiliations and backgrounds are encouraged to submit work on their research on movements and vectors of social change. Keynote Speaker: Ananya Roy, Professor of Urban Planning, Social Welfare and Geography and inaugural Director of The Institute on Inequality and Democracy at UCLA Luskin.